Putting the healthiest foods possible into our bodies at mealtime three times every day represents the most efficient way of promoting health. If you are interested in maximizing this health strategy by incorporating highly medicinal and nutritive herbs and spices, then this book is for you. 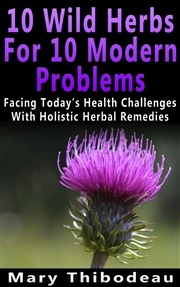 There exists a line between nutrition and herbal medicine that represents a very gray area when it comes to our diet. This book is about that line – and how to discover delicious foods that provide not only nutrition, but also many medicinal benefits. These cross-over foods, as I like to call them, include some of nature’s most potent herbal remedies. Not only do they offer herbal healing, but they also provide a high level of vitamins, minerals, healthy fats, amino acids, energy giving carbs and essential fatty acids. In modern society, our main food sources purchased at grocery stores and restaurants are often lacking in necessary Vitamins and Minerals, and are abundant in artificial ingredients, dangerous additives and excess fat and sodium. As a result, many of us are nutrient deficient and sick. The 12 recipes in this book all include herbs and foods that are nutrient dense and medicinally dynamic. Incorporating these amazingly sumptuous dishes into your diet can bring your level of natural wellness up to a higher level. 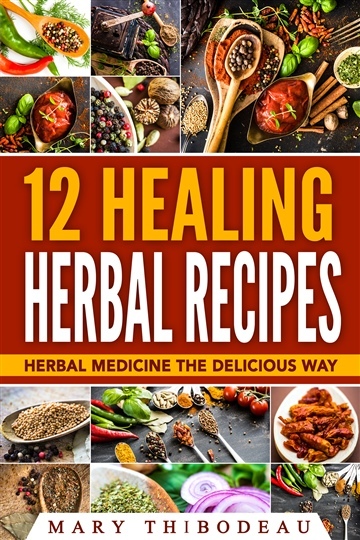 “12 Healing Herbal Recipes: Herbal Medicine The Delicious Way” focuses on super foods and herbs like Basil, Cayenne, Dandelion, Thyme, and many more. Each recipe is complete with a nutritional summary and breakdown of the featured herbs. Enjoying herbal remedies and nutrient dense foods (sometimes they are one and the same!) as part of your regular meals translates into the best bang for your buck when it comes to eating healthy (and I don’t just mean money savings!). These are all recipes that I prepare regularly – they have all been developed by me over the years and have been personally taste tested by my family, my friends and me. 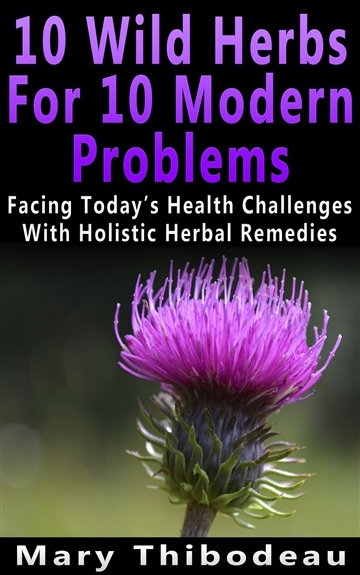 Download today and start making the most of these amazingly simple herbal healing recipes!